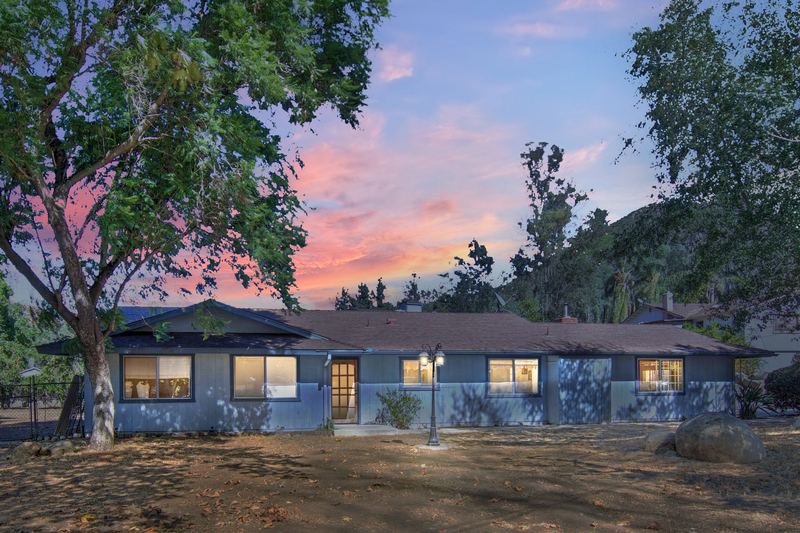 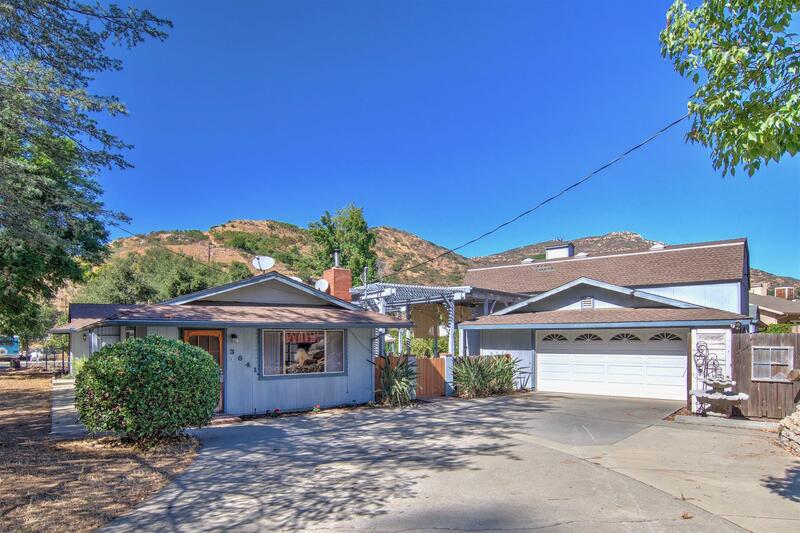 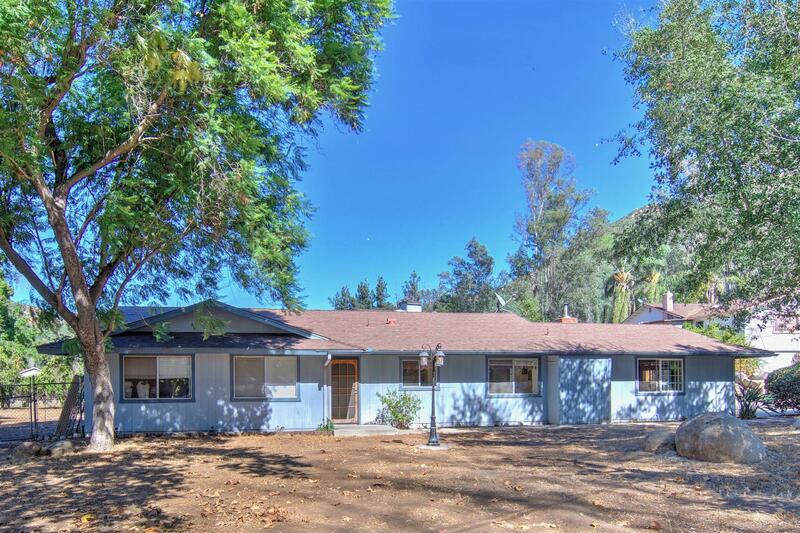 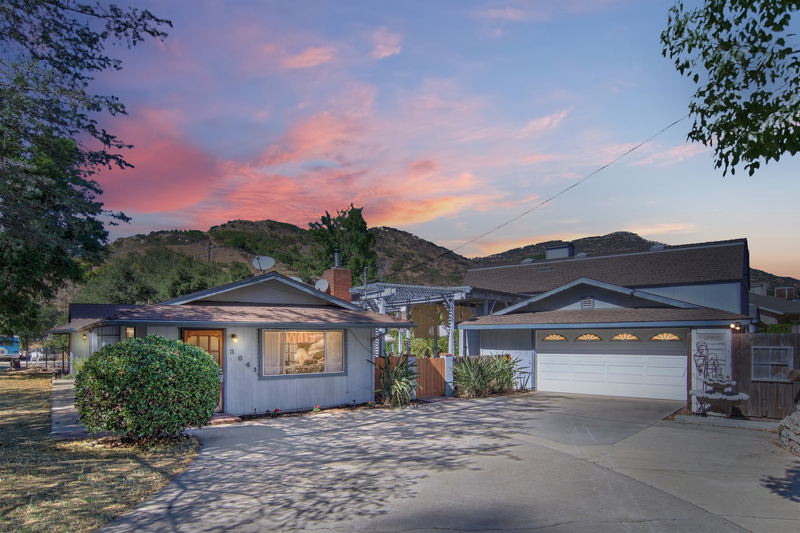 Charming single story home on a half acre corner lot is situated in a peaceful country setting with beautiful views of distant hills. 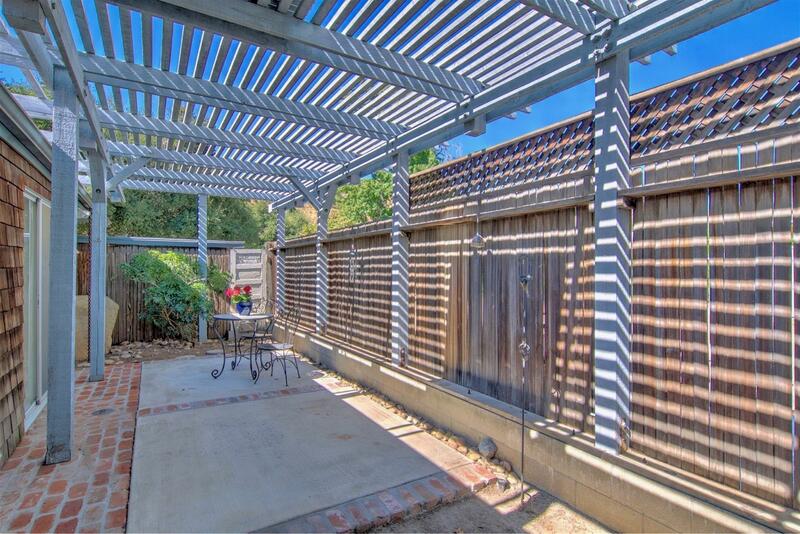 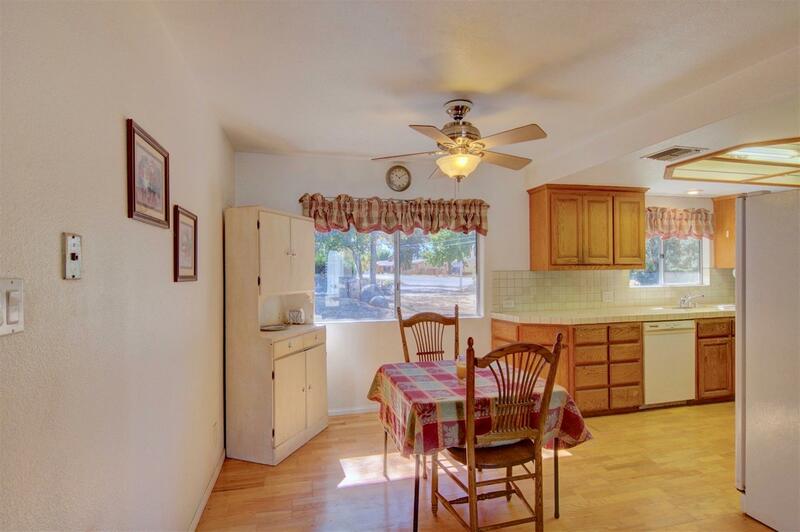 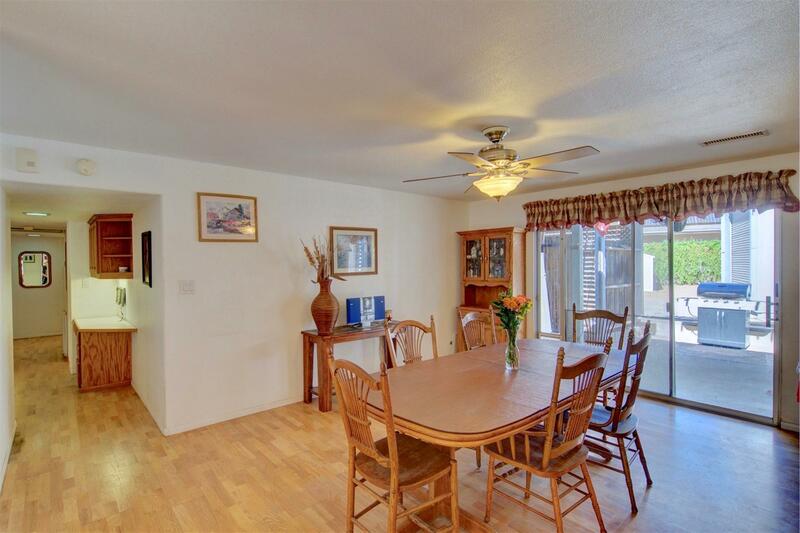 The fully fenced backyard features mature assorted citrus trees and loads of space for all of your toys! 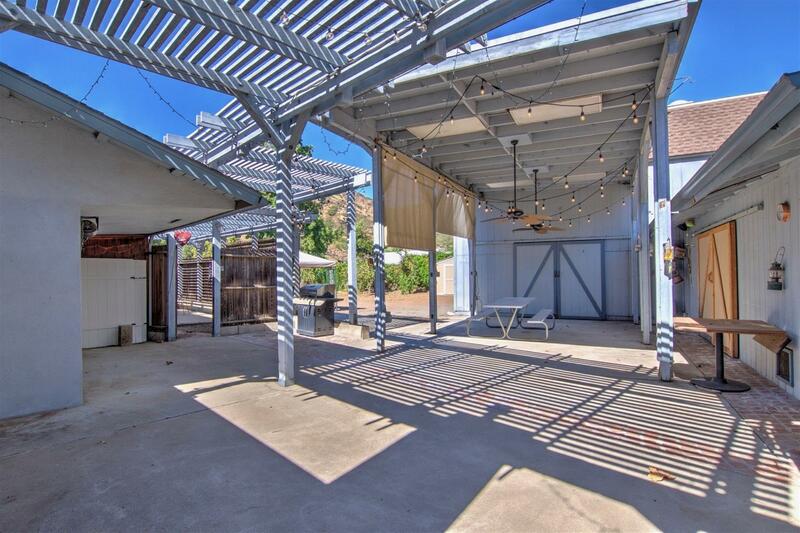 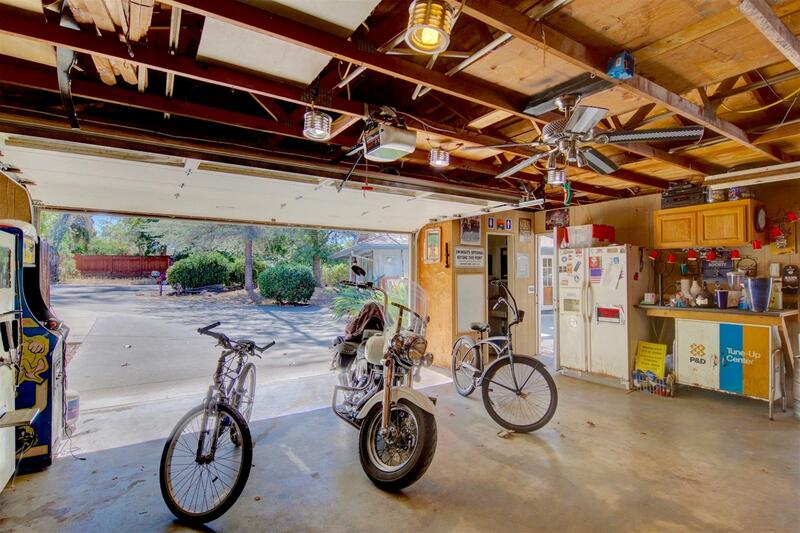 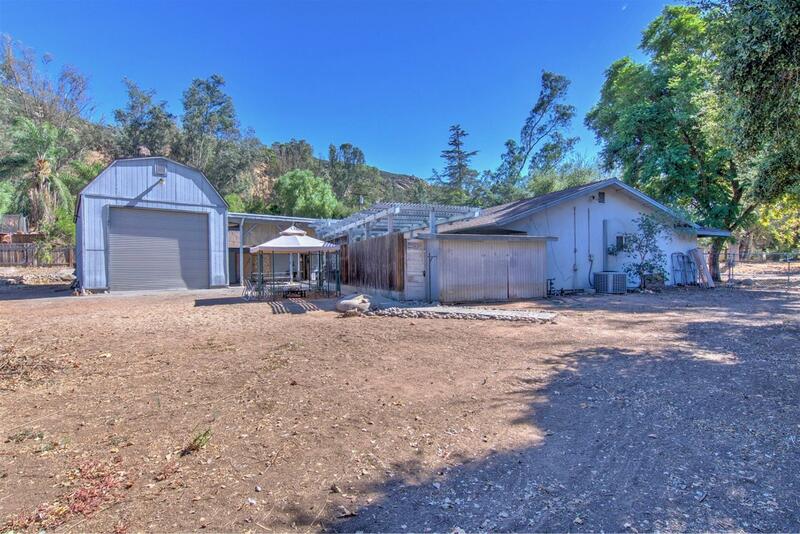 Barn style doors of both the 44X20 detached RV garage and the detached 2 car garage/workshop open to the covered patio area complete with dual ceiling fans; absolutely perfect for hosting BBQ’s, parties, or just enjoying southern California living! 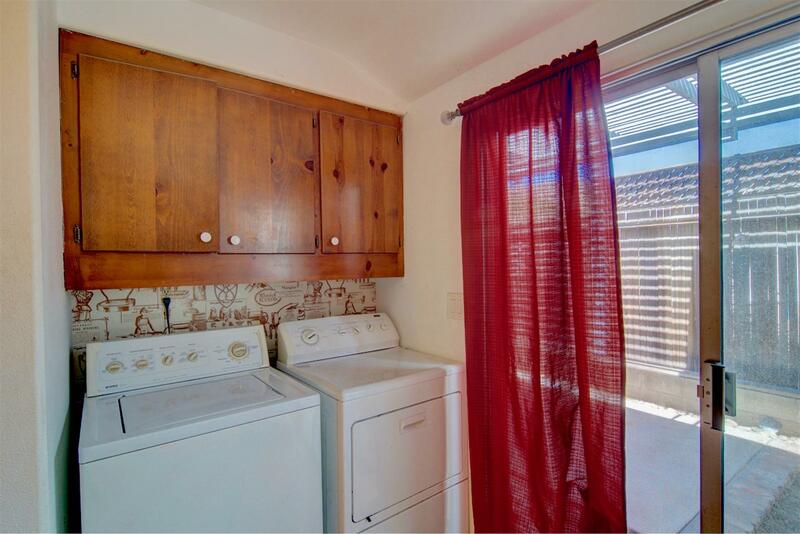 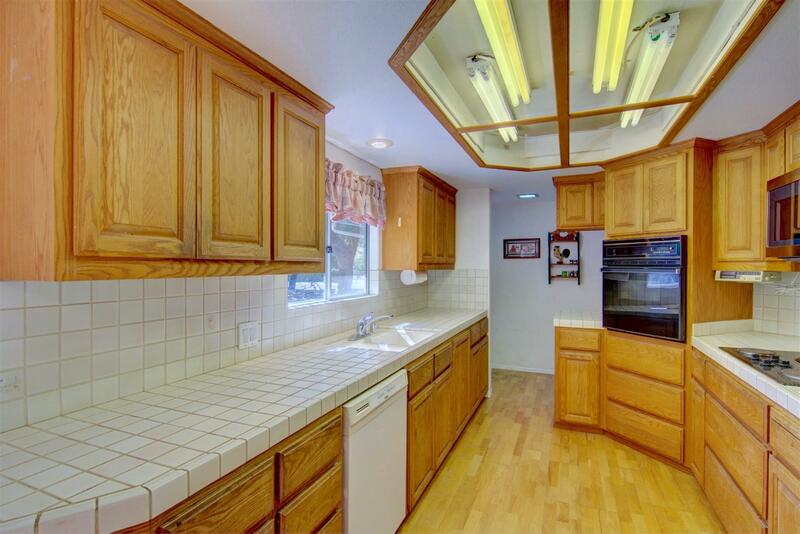 This home has great bones and is a real gem ready for your polishing! 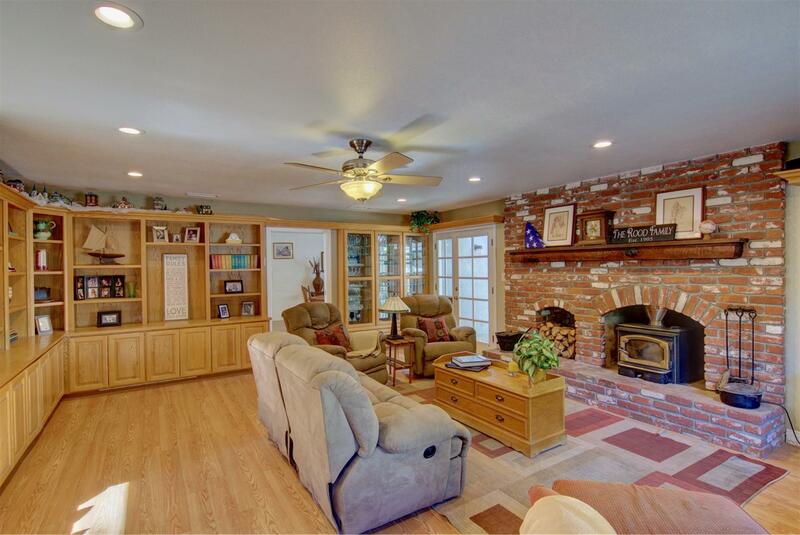 The large living room features expansive oak cabinet built-ins, complete with a cozy window seat, a beautiful brick wall with wood burning fireplace, built-in wood storage area, and an extra wide mantle and seating area. 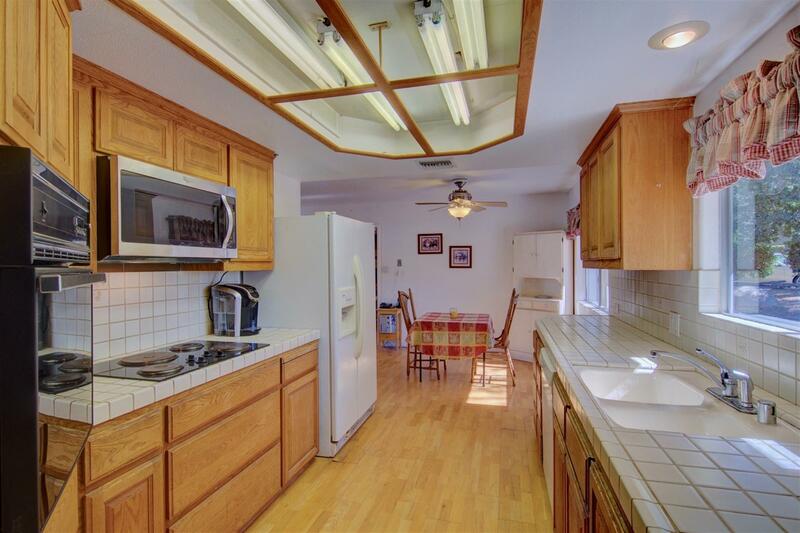 Adjacent to the kitchen sits the oversized dining space, large enough for a big farmhouse table where all of your friends and family can gather. 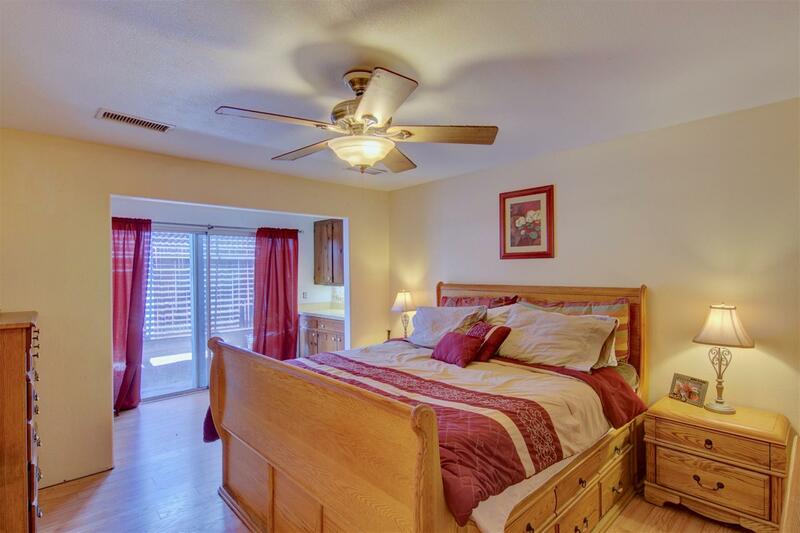 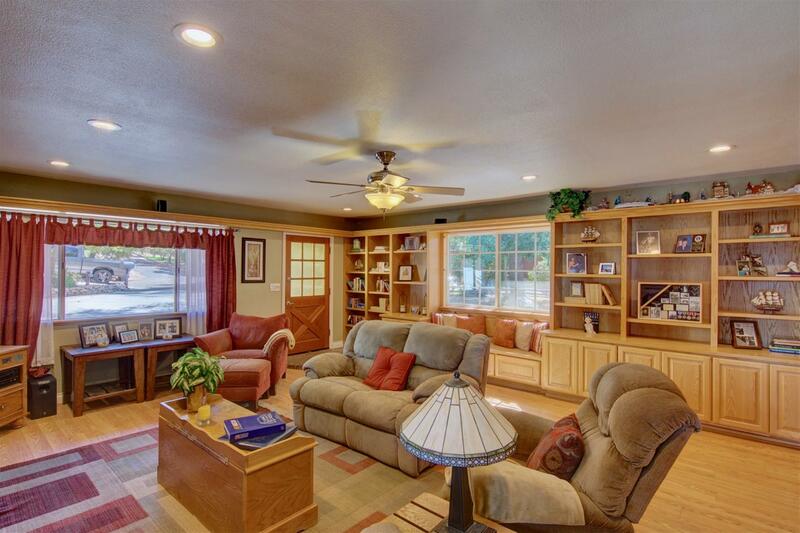 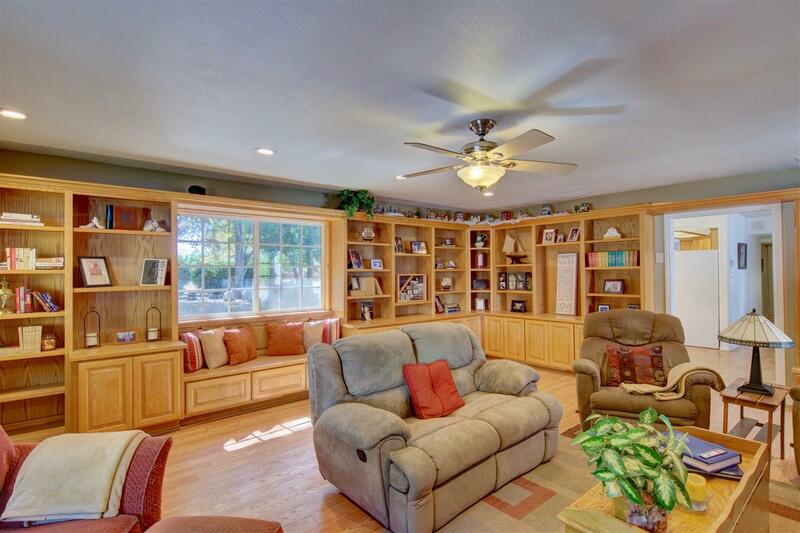 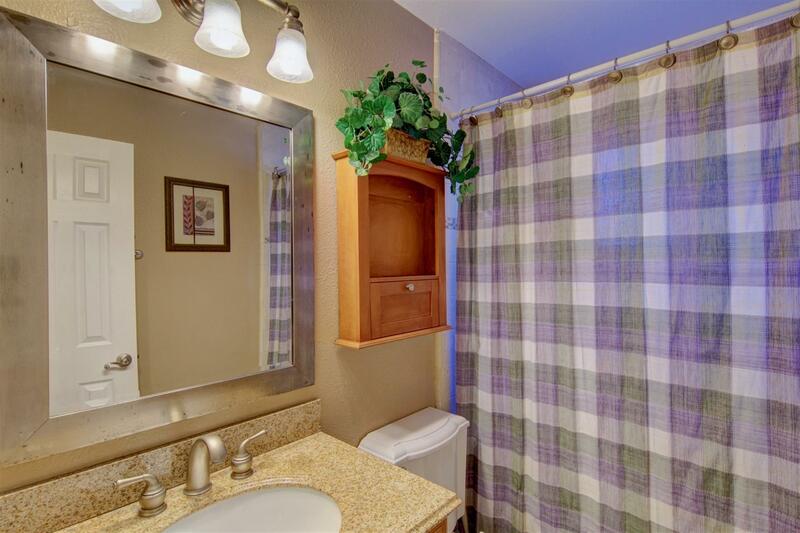 A whole house fan and ceiling fans in nearly every room keep this home feeling comfortable year round. 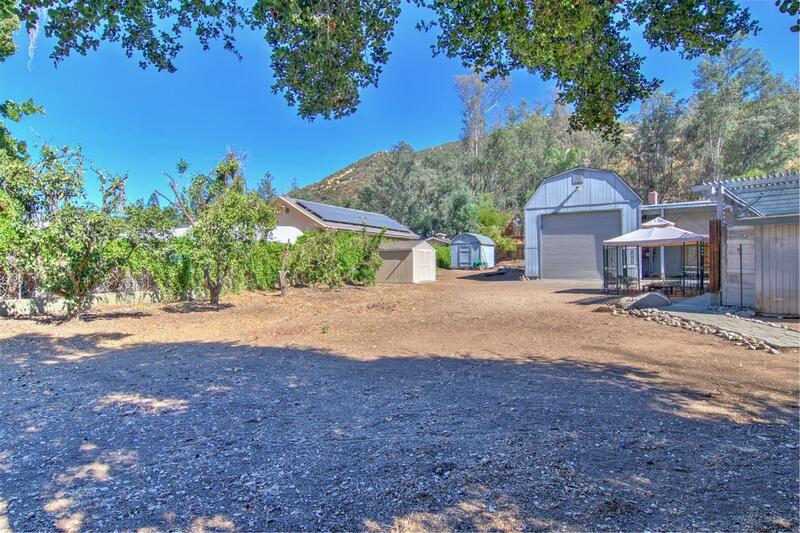 The wonderfully usable half acre corner lot has 2 separate storage sheds, side yard RV parking w/hookups, and a detached 2 car garage that’s currently set up as a man cave with a convenient half bath. 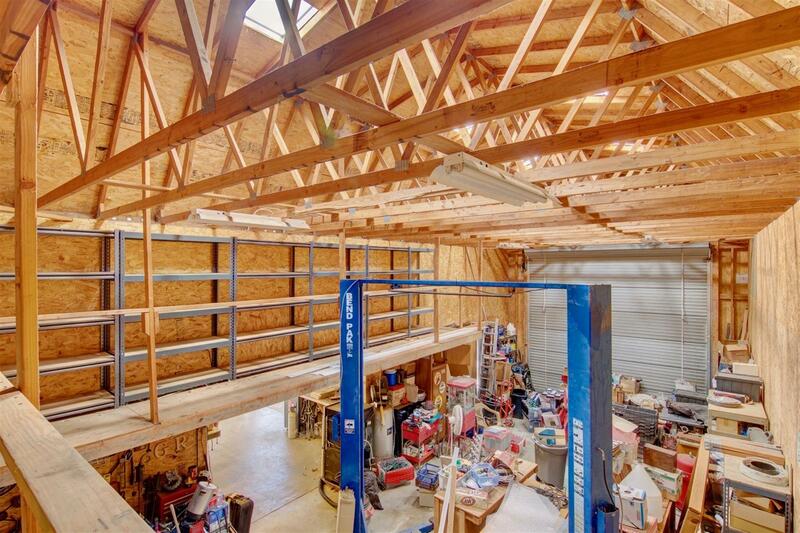 The gear head in your family will go crazy for the 44X20 RV garage and the workshop that has two-story cat-walk storage setup and even a car lift (negotiable)!